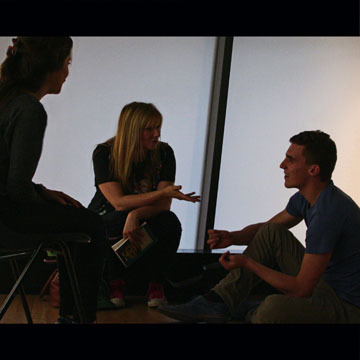 Introduction to Acting is open to anyone who has always had a secret desire to be an actor or for anyone who didn’t feel confident enough to ever give it a try. Introduction To Acting gives a priceless insight into the professional tricks of the trade from a working actress’s perspective. 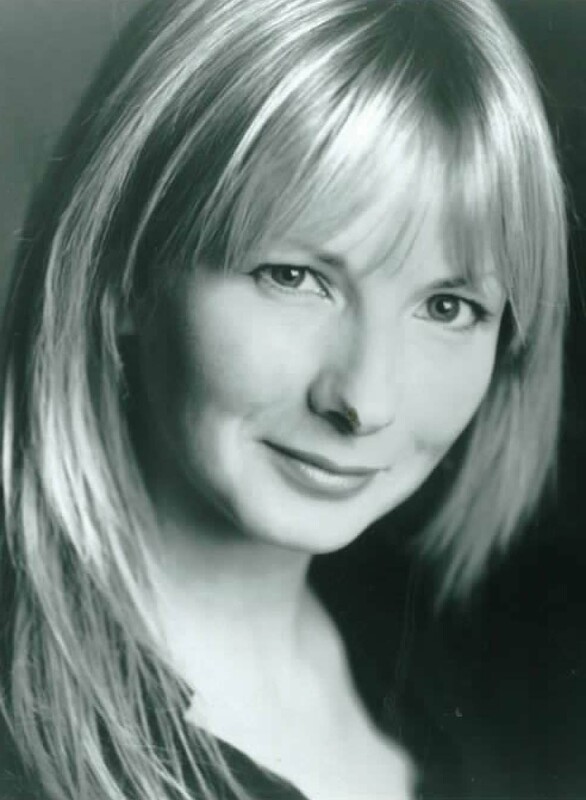 The course will be led by Tilly Blackwood, a working Actress in the Industry for the last 20 years. She teaches weekly audition master classes at the renowned Actors Centre in Central London and has founded Audition Doctor in order to meet overwhelming demand. Participants will be encouraged to give constructive feedback to one another as part of the learning process. The only requirement for this course is to bring your enthusiasm, support for your fellow actors and a speech that you are passionate about and have learnt in advance. This makes the best use of the two hours and will help you realise your true potential. The course lasts for 2 hours and will take place every Monday from 6pm – 8pm. To book yourself on this course please call 0207 357 8237 or contact Audition Doctor here.